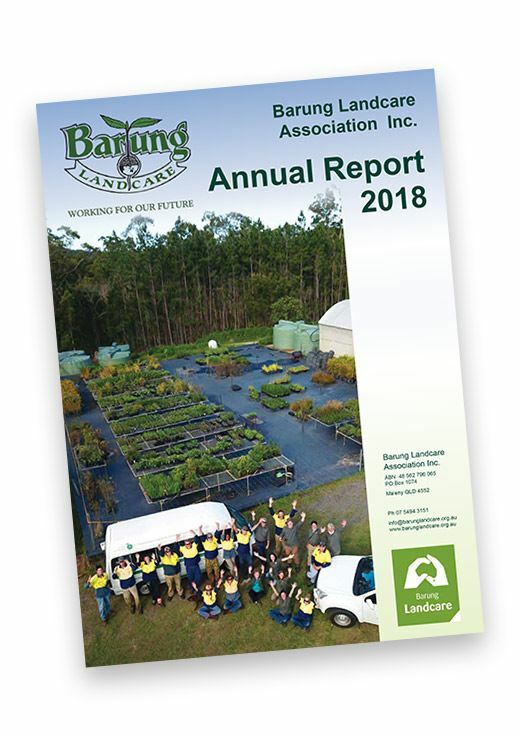 NOT A BARUNG MEMBER ? THE BARUNG NURSERY SPECIALISES in local rainforest species, landscaping and home garden plants, bird, butterfly & fauna attracting plants. 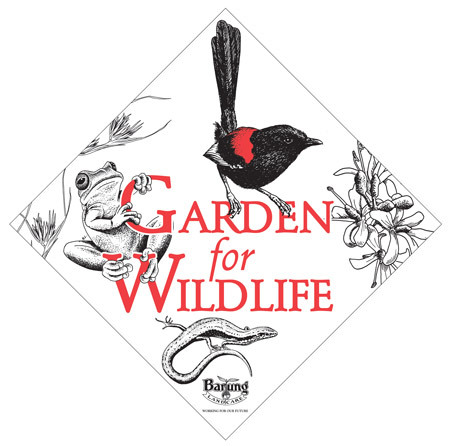 The Gardens for Wildlife program encourages and recognizes wildlife-friendly gardens and environment-friendly practices in our gardens. 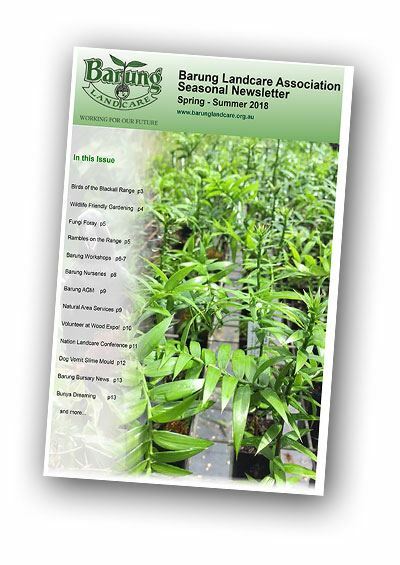 The latest newsletter is available for you to download here along with archived newsletters and annual reports.